Many people make a big effort to eat right, but sometimes they still may not get all the nutrients that their body needs. Taking a good, top-quality multi-vitamin can provide those missing nutrients. Taking multi-vitamins has a lot of great benefits for a person’s health. Below are five of the most common benefits that multi-vitamins provide. 1. Taking multi-vitamins can improve your memory. Multi-vitamins tend to boost cognitive functioning and memory is included in this. People may experience sharper focus, clearer thinking, and a stronger short-term memory. They can also experience a better mood, which can also lead to better cognitive functioning. For people who may suffer from short-term memory problems, this can be a big help. The most helpful vitamin with short-term memory is vitamin B12. 2. Multi-vitamins can boost your immune system. Your immune system needs certain vitamins to function at full capacity. Taking a multi-vitamin is the best way to make sure your immune system has the fuel it needs for peak performance. Vitamin C is one of the most needed vitamins–this vitamin can help you from getting sick in the first place. Vitamin E is another important one. Vitamin E provides powerful antioxidants that help to fight off certain infections and illnesses. 3. Taking a multi-vitamin while on a diet can help you get all the vitamins and minerals you may be missing in meals. People eat healthy foods while on a diet, but the reduction in calories could mean they aren’t getting enough of vitamins and minerals. Multi-vitamins can bridge the gap with the missing vitamins. This way, people can continue their diets without compromising all of their hard work. 4. You will have a lot more energy. A surprising number of people suffer from mild to severe fatigue each day. If your fatigue is more on the mild side, then multi-vitamins could help to give you more energy (provided that the fatigue isn’t stemming from an underlying disease or condition that has nothing to do with vitamin deficiency). Multi-vitamins can help ease fatigue if it stems from iron-deficiency, anemia, or overall bad health. 5. They can help women have an easy and healthy pregnancy. Doctors recommend that women take prenatal vitamins rather than multi-vitamins because prenatal vitamins have the right mix of nutrients that a mum and baby needs. Prenatal vitamins usually have a fair amount of folic acid. Folic acid helps to prevent neural tube defects, which can happen in the first month after conception. This doesn’t mean that multi-vitamins are bad for pregnancy. Multi-vitamins can still provide essential nutrients for both mum and child. 6. 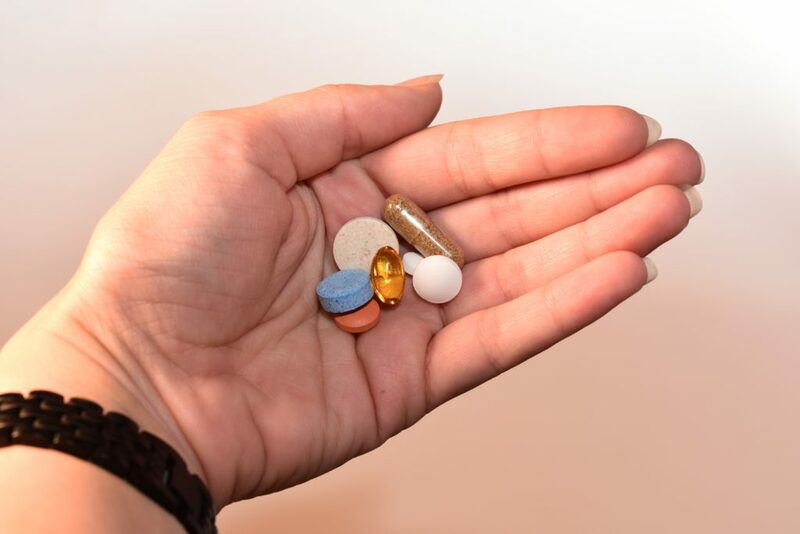 Multi-vitamins can give you healthy skin, hair, and nails. Every part of the human body needs some type of nutrients. Hair and skin are no exception. Many people may have dry, brittle hair and dry skin and this could be because they don’t intake the recommended amount of vitamins each day. Vitamins can help to nourish hair so it will be strong, shiny, and grow normally. Nails will be stronger and may not break or chip as easily. Skin could be soft, supple, and beautiful. Multi-vitamins are great for nourishing hair, skin, and nails. There are a lot of multi-vitamins to choose from and it can be overwhelming to choose the best one. If you shop with a reputable supplier, you should be able to find a quality multi-vitamin. For example, Health365 is one of Australia’s leading wellness sources. Health365 sells multi vitamins online and you can be sure that their multi-vitamins are top-quality. Using a good, top-quality multi-vitamin can lead to a healthier, happier life for you and your family. This entry was posted in Health and tagged benefits of multivitamins, multivitamins on September 19, 2018 by Yami. There are different people who use air tracks right now. Some use them in order to train for whatever sport that they are working on. There are some who are doing it in order have a healthier lifestyle. 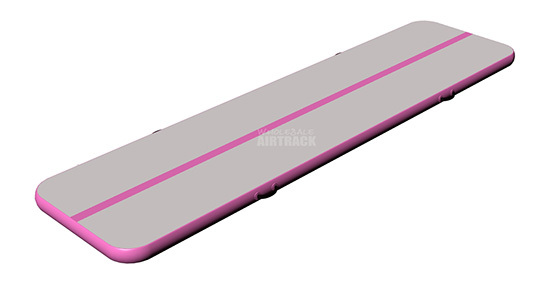 There is an equipment that you can use in order to change the way that you live your life such as the air track. This is a product made by a brand who is well known for creating quality products. This particular item comes in different colors so you can definitely choose the one that works best for your needs. The fact that a lot of their customers continue purchasing items from them means that they can offer quality products that are well-liked. This product is made with top quality materials that are meant to last for a long time. The material is made of Double Wall Fabric which means that it will not easily become broken with continuous use. You will have no trouble appreciating this product at all. If you are searching for something that can be used at home, then this is the best product that you should consider. This comes in different colors so you can choose the one that you like best. You can even choose one that will best fit the interior or exterior of your home. This comes with a repair kit which means that you can easily make repairs while you are using it. You will not lose a lot of time doing it and you can continue with training. Take note that this does not come with an air pump but this can still be what you need. Find what you need from wholesaleaitrack.com. This inflatable tumble track may be one of the best ones that you can use. You have the option for logo printing so that you can easily distinguish your air track from all the other air tracks available. The inflatable air track is colored blue and white. This comes with a repair kit so that you can easily do repairs on it if needed. It also does not come with an air pump but you can purchase the air pump separately so you can use it easily. With all of these options available, do you think you will be able to make the right choice? This entry was posted in Review and tagged air track, air track products, tips in buying air track products on September 18, 2018 by Yami.